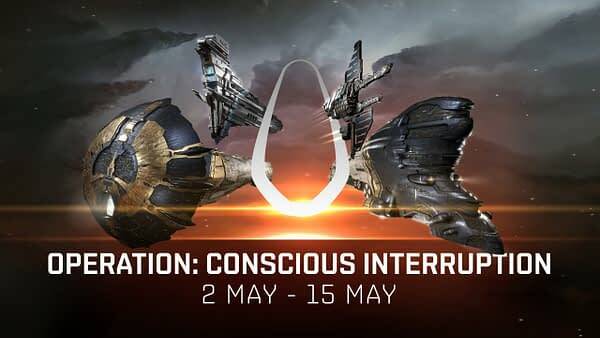 From today through May 15, EVE Online is celebrating 15 years of the Capsuleer Age in the new Operation: Conscious Interruption event while defending against The Drifter threat. Players can engage in a variety of play types intended for all levels of Capsuleer by defending the Society of Conscious Thought facilities from attacking Drifters and receive the exclusive XV Anniversary skin that drops during the event. Players will need to defend the Society’s facilities and strike back against Drifter staging points to thwart this implacable foe and recover vital technology. All players who log-in to EVE Online as an Alpha, or upgrade and log-in as Omega before 6 May, will receive the 15th anniversary rewards. All gifts will be delivered on 7 May, and players must upgrade and/or log in by 6 May to be eligible. Players can redeem their gifts at any time until 7 August. 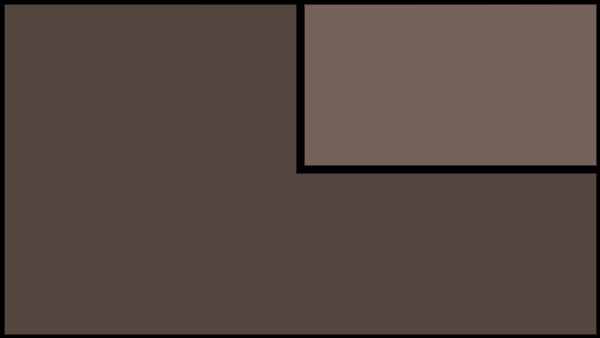 Players can access the Operation: Conscious Interruption objectives via The Agency in their Neocom menu, before choosing what level of challenge to undertake.